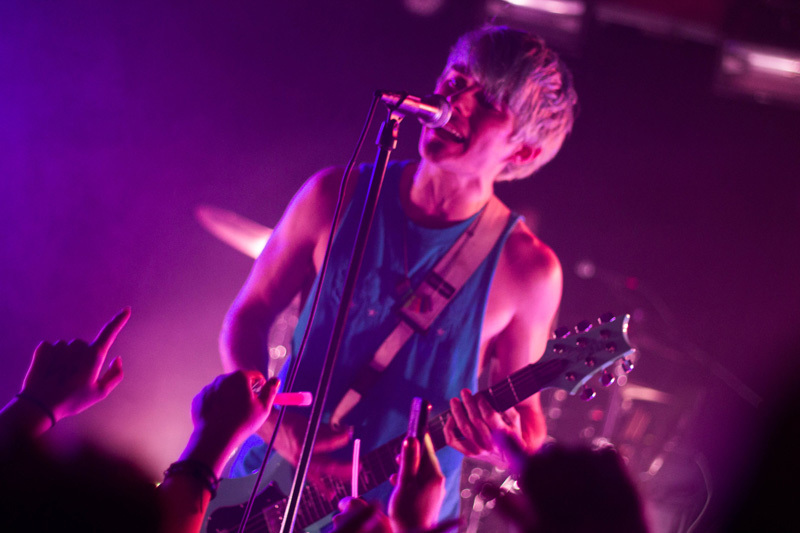 Pop punk outfit, Waterparks, brought their first headlining tour to a sold out show at New York City’s Webster Hall last Friday and it was a crazy good time. Since their formation in 2011, the “Stupid for You” performers have come a long way. 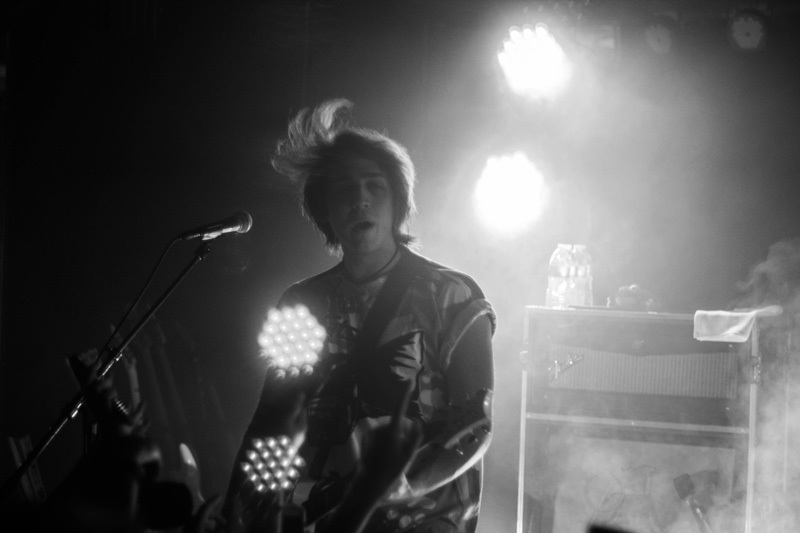 The Houston, TX natives have played alongside huge acts such as , , , and had taken to the stage on every date of the 2016 Vans Warped Tour. To top things off, they released their first ever studio album, Double Dare, last November to great success. Their dance-inducing tunes and rocking live shows are more than enough reason to see these musicians ASAP. In addition to an amazing set, Awsten Knight (lead vocals/guitar), really knew how to keep the crowd’s attention; striking up conversations with fans in-between songs, encouraging people to crowd surf as much as they possibly could, and personally jumping into the pit multiple times. 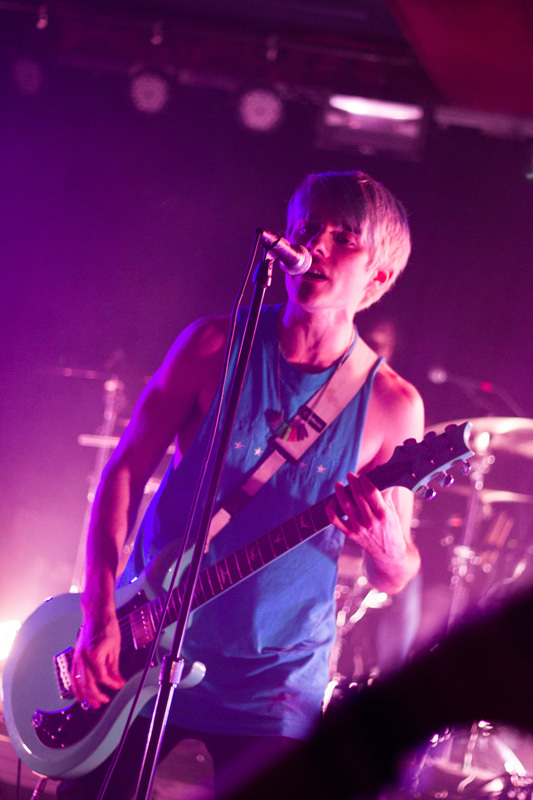 Lead guitarist, Geoff Wigington, and drummer, Otto Wood, also had an incredible stage presence, and were ready to keep playing as Knight worked the room. If you’re looking to have some wicked fun at a live show, these guys should be on your list. 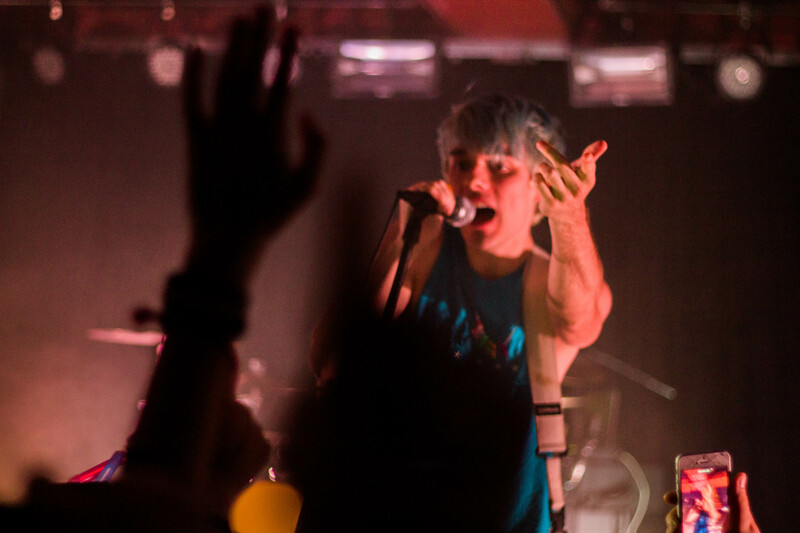 To make sure you never miss a Waterparks show again, hit the Track button now!